Cloud Expo Asia is the first choice location to tap into the Greater Chinese cloud computing market. 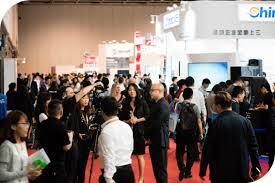 It is the largest and business IT event in Hong Kong. The event is co-located with: Smart IOT Hong Kong, Cloud & Cyber Security Expo, Big Data World and Data Centre World Hong Kong.